Description: Specifically designed so not to cut thru your armor. Or you. 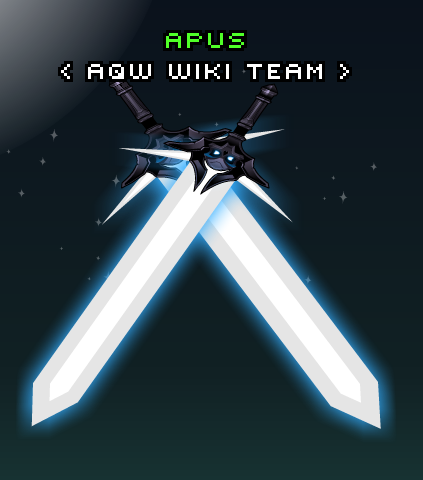 Note: Also see List of all Starsword Backblades. 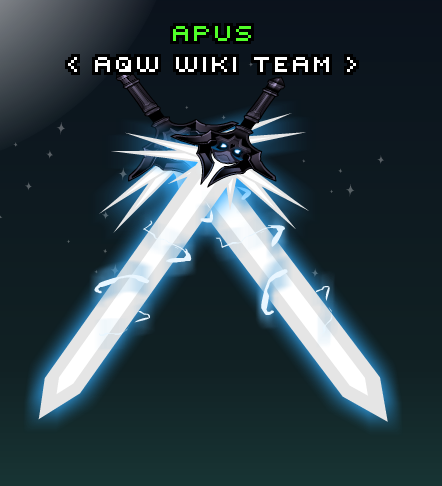 Thanks to Apus and Man With Moglin.